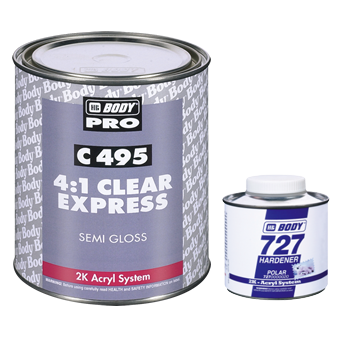 HB Body 495 2K Satin/ Semi Gloss Clear Lacquer 1L & 250ml of Activator (Kit). 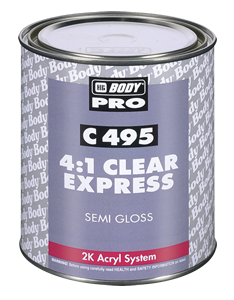 Extremely fast drying clear coat suitable for high volume shops. 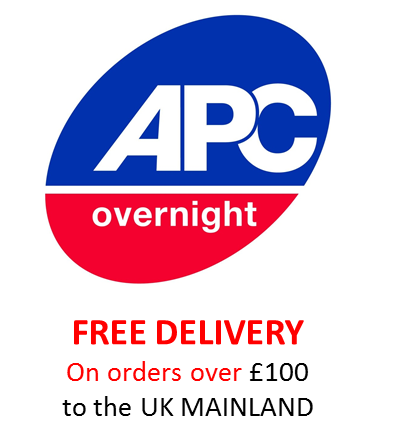 Ensures durable Satin and offers excellent resistance to extreme weather conditions. 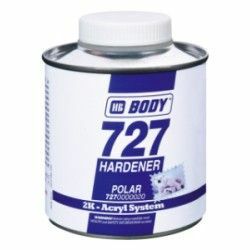 Mix with HB BODY HARDENER @ 4:1.  Dries rapidly, 3-4 hours air dry and 15min @ 60ºC (140ºF). 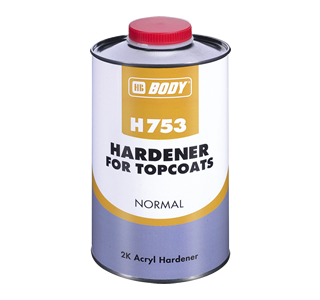 Due to the rapid drying it is recommended for spot and panel repairs up to half a car.